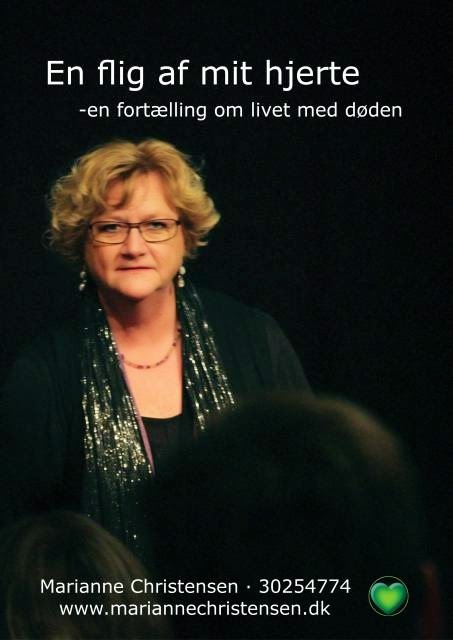 This week I'm in conversation with Danish storyteller Marianne Christensen. Marianne was born on the island of Lollands in the Baltic Sea. She now lives in Vordingborg, a small town in the south of Denmark and home to many generations of her family. Her grandparents were wonderful storytellers, telling tales of farming and everyday life in the region, and Marianne recounts her childhood memories of hearing these stories. It was the close-knit nature of the relationships in those early days that encouraged the sharing of gossip and stories. 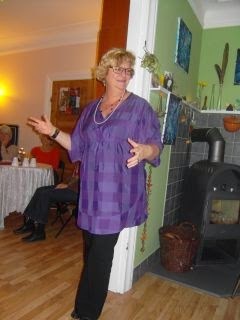 Marianne has inherited the gift of the gab and developed it into a career as a storyteller. 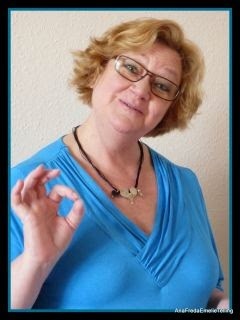 Nevertheless, Marianne very nearly became a midwife rather than a storyteller. But, it was teaching that called to her in the early 80s before turning her hand to community development and adult education. This led to a keen interest in psychology and Neuro-Linguistic Programming (NLP) as well as theatre. Encouraged by friends, Marianne decided that she could step off the stage and use her natural ability and newly-learned skills in telling stories. She's never looked back. However, life took a dramatic turn in 2008 while she was studying at Emerson College's School of Storytelling in southern England. She received the news that her husband of 23 years had cancer. Devastated, Marianne returned to Denmark to care for her husband. During this time she drew on his strength and discovered reserves of her own. 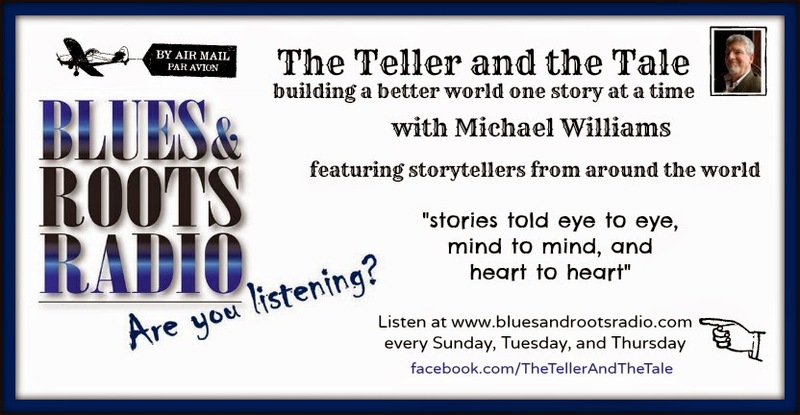 To listen go to bluesandrootsradio.com and click on the "Listen Live" button.